Add a touch of glitter to your craft projects with Glitter Glue Sticks! These sticks are dual temperature, and can be used in all standard hot- and low-temp glue guns. Sticks measure 4" x 0.31". Assorted glittery colors include Gold, Silver, Green, Red, White and Blue. 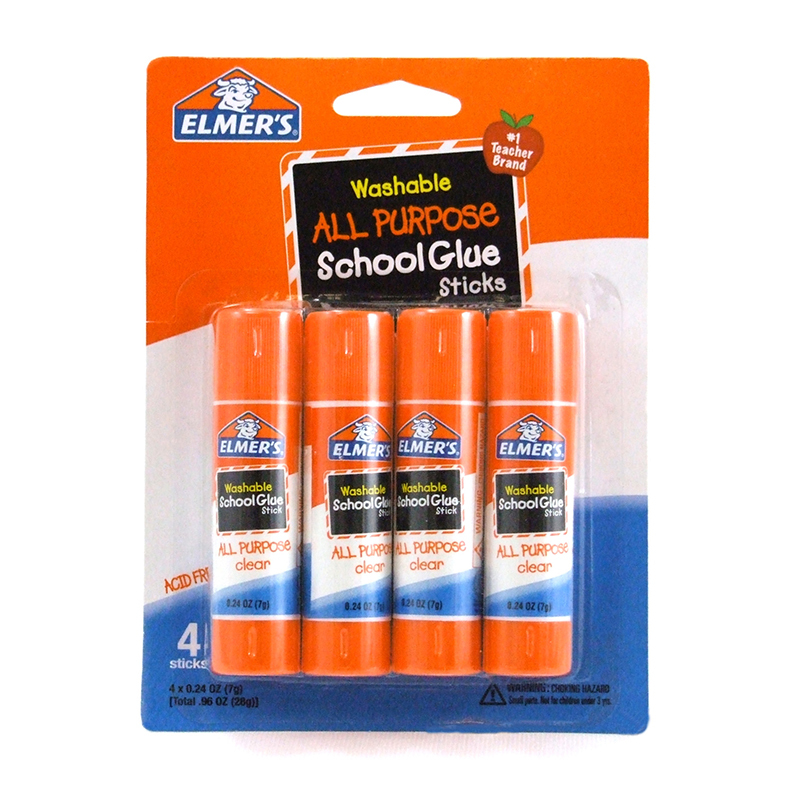 Each pack includes 12 glue sticks. 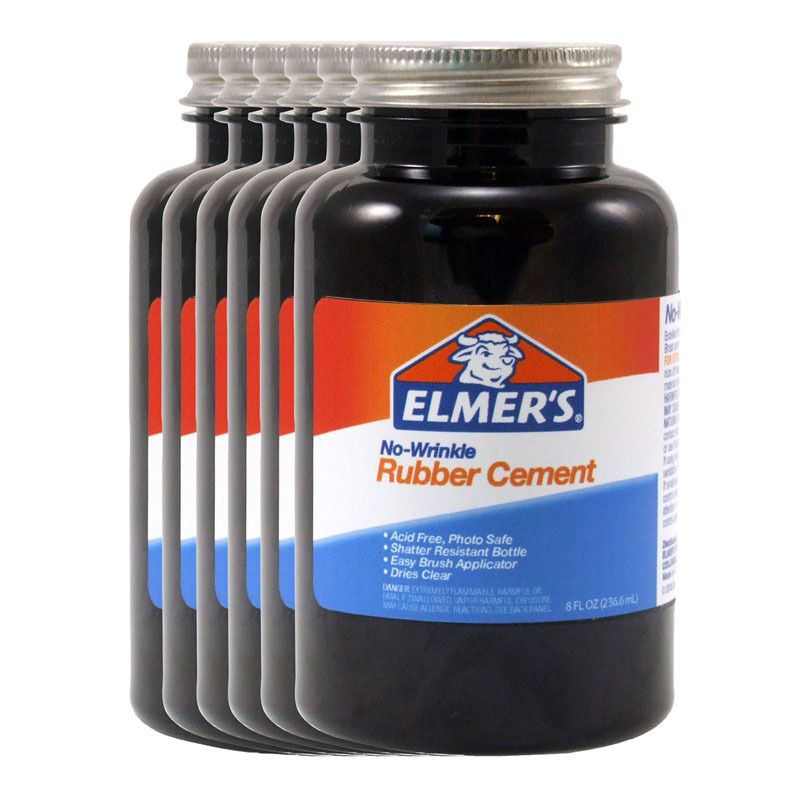 Sold as 6 packs for a total of 72 glue sticks. 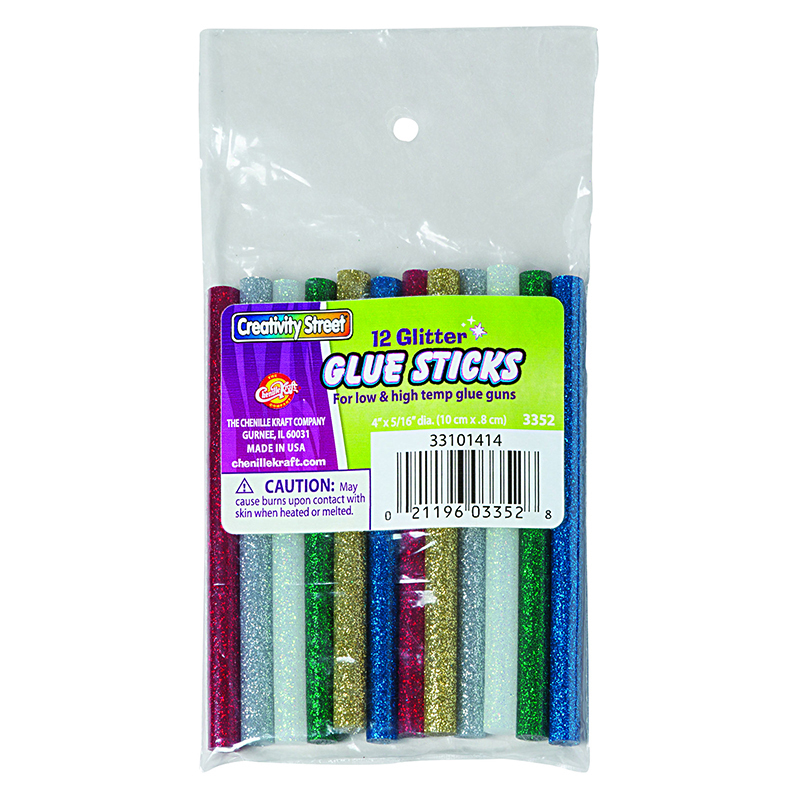 The (6 Pk) 12pk Hot Glitter Glue Sticks can be found in our Glue/adhesives product category within the Arts & Crafts.